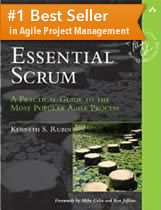 Introducing Essential Scrum: A Practical Guide to the Most Popular Agile Process by Kenneth S. Rubin. Signup for the Innolution newsletter and download your free copy of the Quick Start Guide to Essential Scrum. 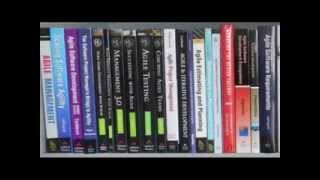 The visually appealing, comprehensive overview of Scrum!